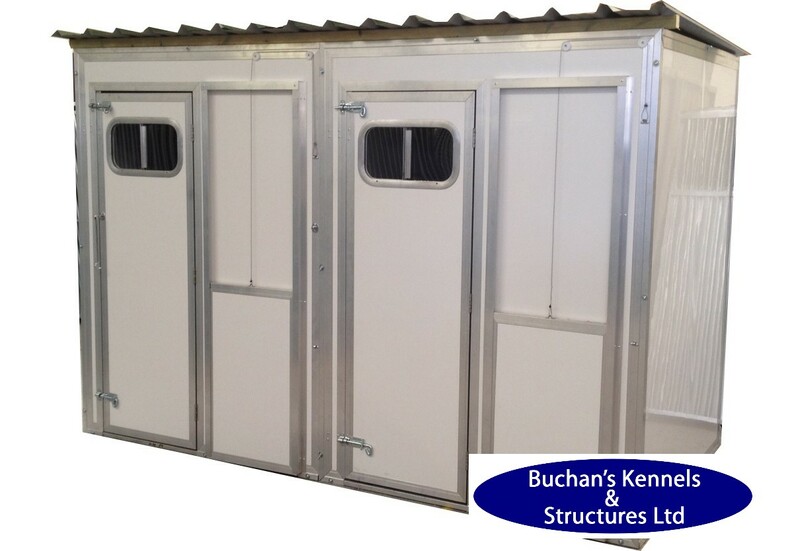 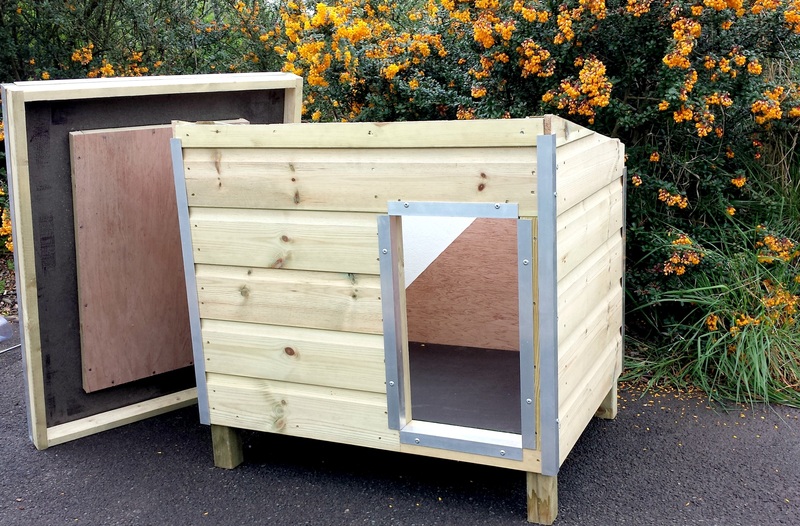 If you are looking for a high-quality Cabin/Kennel at an affordable price, then please choose Buchan's Kennels & Structures. 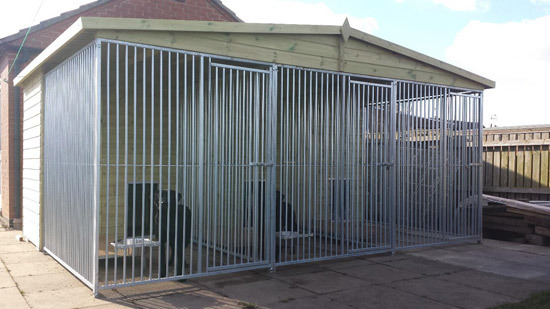 Dog Cabins Kennels built by us have on average 50% thicker framework than the competition and if insulated 50% thicker insulation.We offer high-quality products using genuine grade A timber (High-Grade Smooth Finish, fewer knots, less cupping and shrinkage) Buchan's Kennels & Structures never reduce the quality to be the very lowest price in the market. 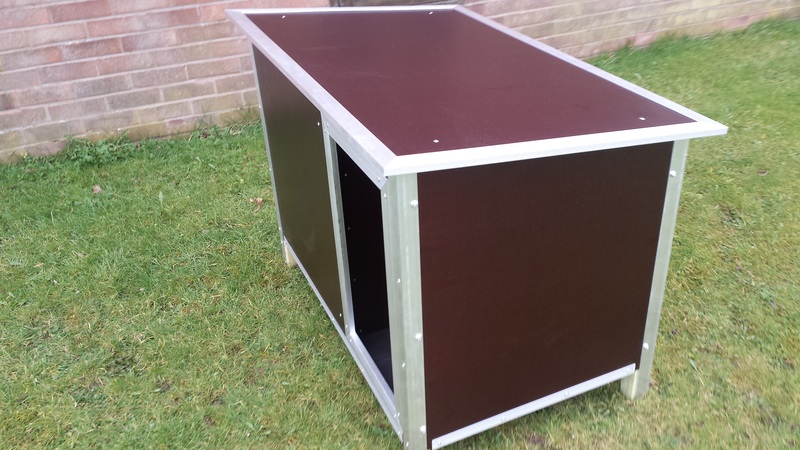 Delivery is usually 7-14 working days, but during busy periods, this may be longer. 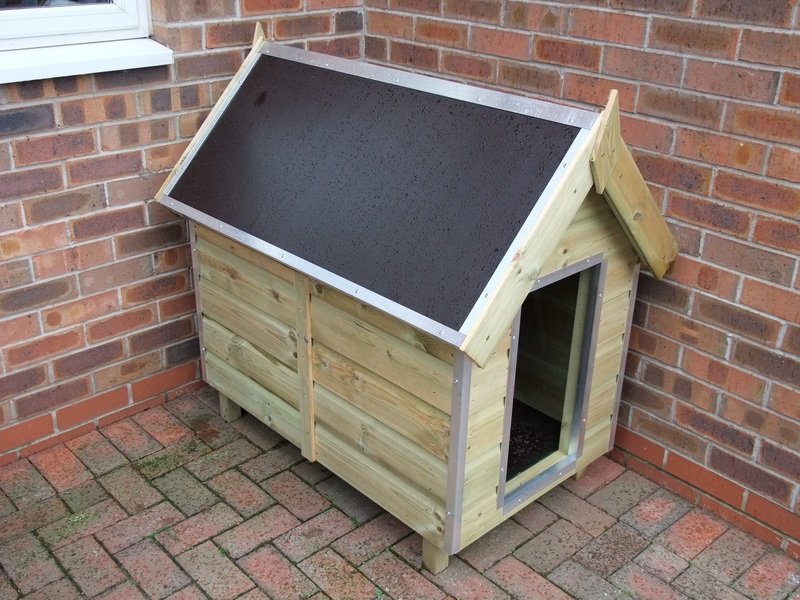 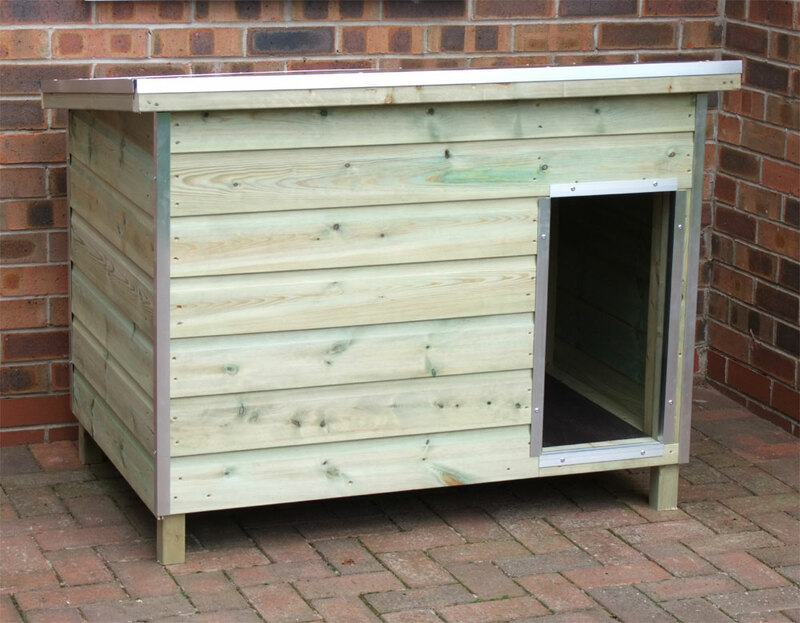 Please Click on Dog Cabin Images Below for More Detailed Information.